As this newsletter hits your inbox, I am about three months in to my new position as the Director of Leadership. I must say it’s quite an honor to be working with you all. You are some of the most dedicated, insightful, and passionate leaders that our state has to offer. I have already had the opportunity to travel across the state and meet one-on-one with several of our amazing alumni and look forward to meeting many more of you in the coming months. It’s an exciting time to be a part of our growing Leadership Alumni Network! We have expanded the network to include alumni from across all of our leadership programming- REDI and Homegrown Leaders. We now have 1,200 Alumni from all 100 counties. We have recently completed our second Homegrown Leaders training and have several more scheduled throughout 2019. In our conversations over the last months, we have heard from many of you that alumni want to be able to connect to and engage with others from their class, region, and sector. To that end, we are creating an alumni directory, increasing our social media presence, and unveiling an interactive alumni section on our website at this year’s REDI Luncheon at the Rural Assembly . We are constantly trying to improve our alumni engagement activities, so if you have an innovative idea, I would love to hear from you. We hope you can join us at the 2018 Rural Assembly on Thursday, November 15, for our REDI Alumni Luncheon with the Rural Center Board of Directors. The lunch will be held at 11:45 a.m., prior to the official start of this year's Rural Assembly at the Hilton North Raleigh Midtown. The cost to attend is $30 per participant. ﻿The Leadership team will be unveiling an exciting new way to engage Alumni. You don't want to miss out, so reserve your spot today! 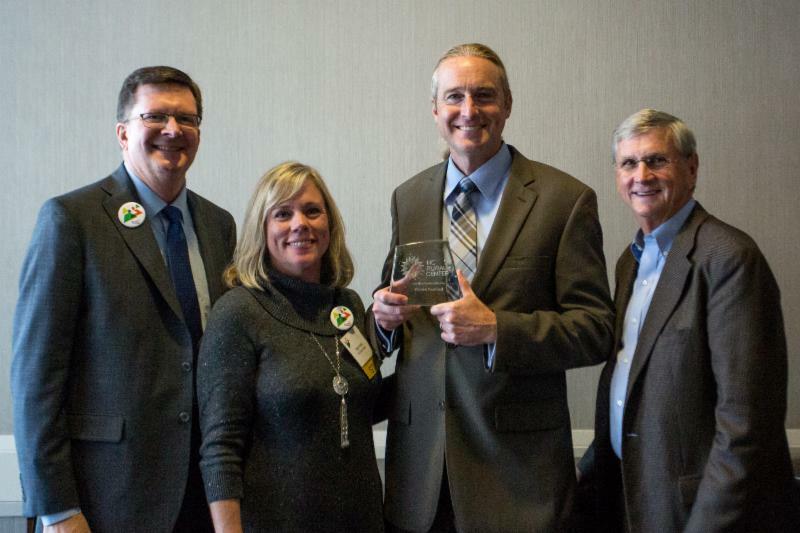 This award recognizes a REDI or Homegrown Leaders alumnus who, through strong leadership, hard work, and dedication, has enhanced the quality of life in rural North Carolina and made significant improvements in his or her community, region, and/or the state. If you know of an individual that deserves to be nominated for Rural Leader of the Year, please submit your nomination by October 15, 2018 to info@ncruralcenter.org . Due to Hurricane Florence and the Rural Center's need to allocate internal resources to support our communities in eastern North Carolina, we have postponed the Homegrown Leaders training originally scheduled for Oct 3-4 and Nov 8-9, 2018 in Asheville. We apologize for the inconvenience and have rescheduled for March 4-6, 2019 in Asheville NC. Eligible counties are Transylvania, Henderson, Buncombe, Madison, Yancey, Mitchell and Avery. 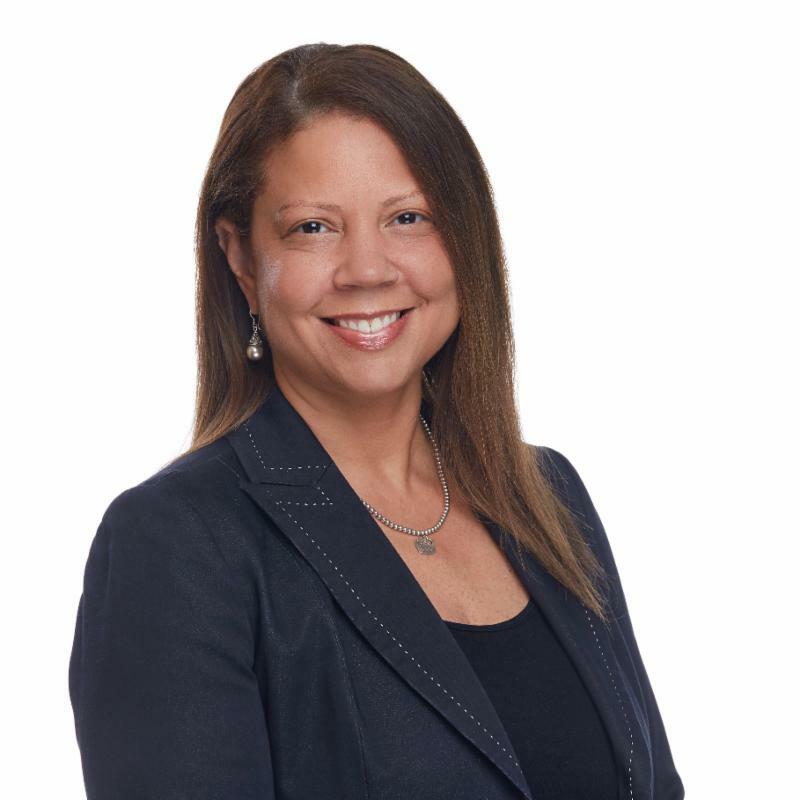 ﻿Leadership NC and the Rural Center’s REDI are partnering to connect interested alumni with opportunities to provide leadership through community service, donation of goods, and/or financial support. 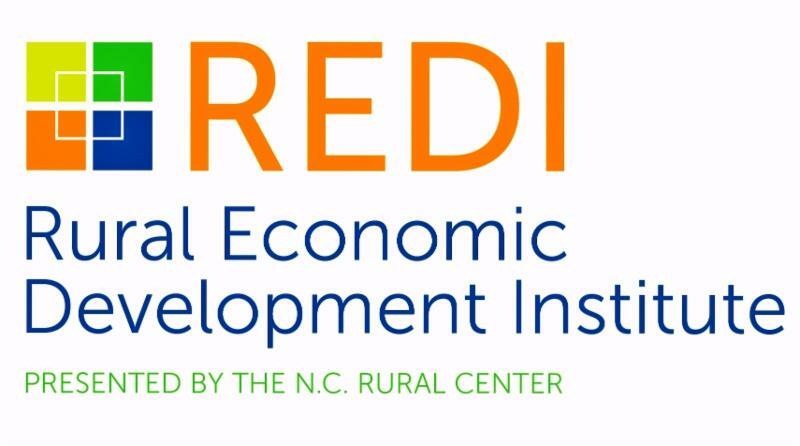 The Rural Center will accept applications for the 29th class of the Rural Economic Development institute (REDI) beginning October 31st. Applications will be available on our website . REDI 2019 will be held April 2-4, May 7-9, and June 4-6. Know a rural leader who wants to gain new skills and help their communities grow? Help us spread the word! 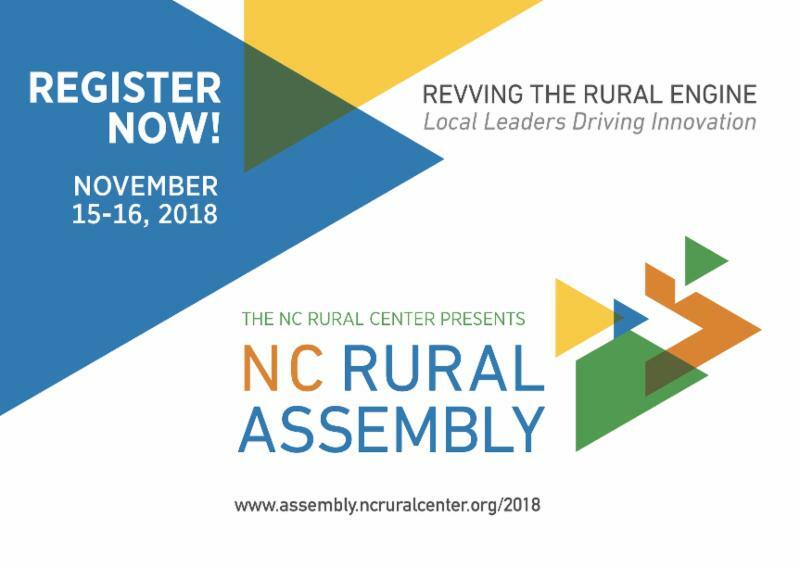 Join the NC Rural Center this fall at one of seven regional roundtables featuring in-depth discussions about broadband, health, and small business development .